The Khoshoo Endowment Fund, ATREE and Pravah, along with The Teacher Foundation, Wipro and F IAIM had launched the “TN Khoshoo Ecology and Environment Award for schools 2011” for the first time in 2010. Dr. T. N. Khoshoo, our first environment secretary was a world renowned environmental scientist and was instrumental in developing the environment policy of our country. There is already a T. N. Khoshoo Memorial award for excellence in conservation, environment and development for researchers and professionals. Dr. Khoshoo believed that cultivating an environmental ethic should start early in life and the T N. Khoshoo awards for schools is just a method for realizing that belief about the young creative minds into a reality. The awards are being conducted simultaneously in Delhi and Bangalore. 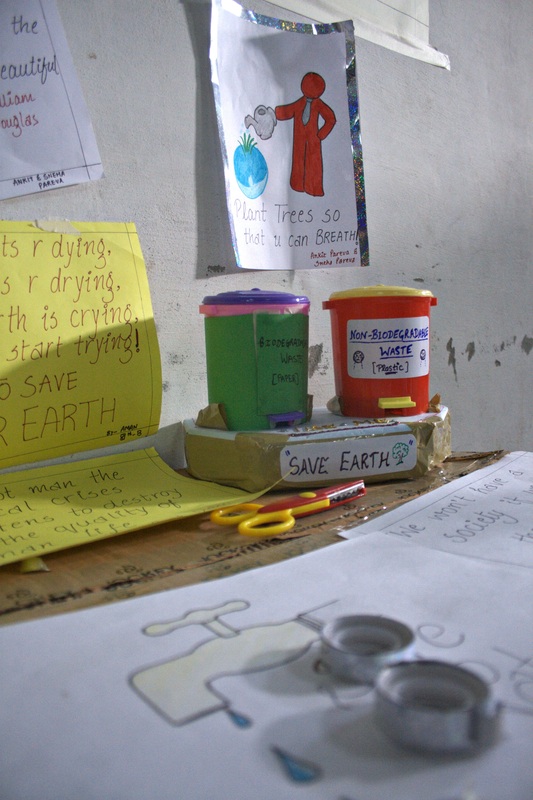 While ATREE is coordinating the awards in Bangalore, Pravah is doing so in Delhi. 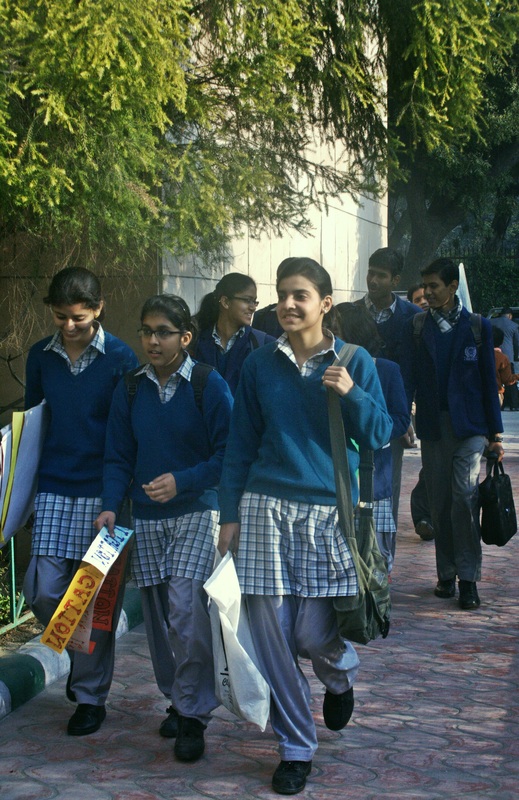 13 Schools from all over Delhi had registered for awards and 9 schools finally made it to the next stage. 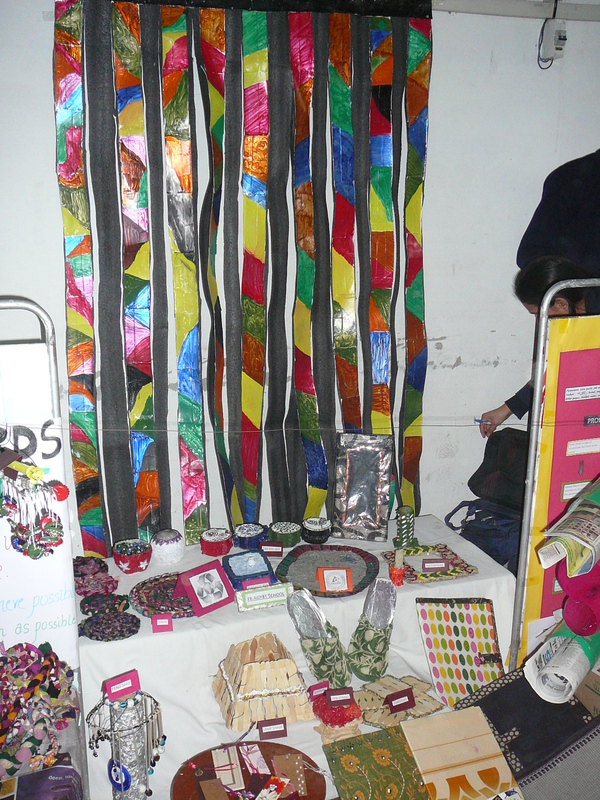 We organized an environmental mela on 24th January at Andhra Education Society School, ITO. 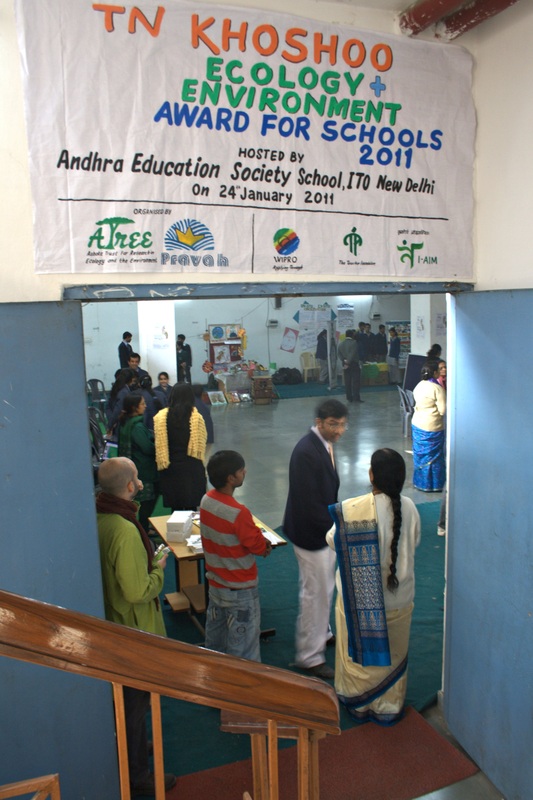 It was a space where all the participating schools could exhibit their projects and the panelists also got a chance to interact with them. Our three panelists were distinguished figures from the field of environment – Ankila Hiramath, Ravi Gulati and Ajay Mahajan. 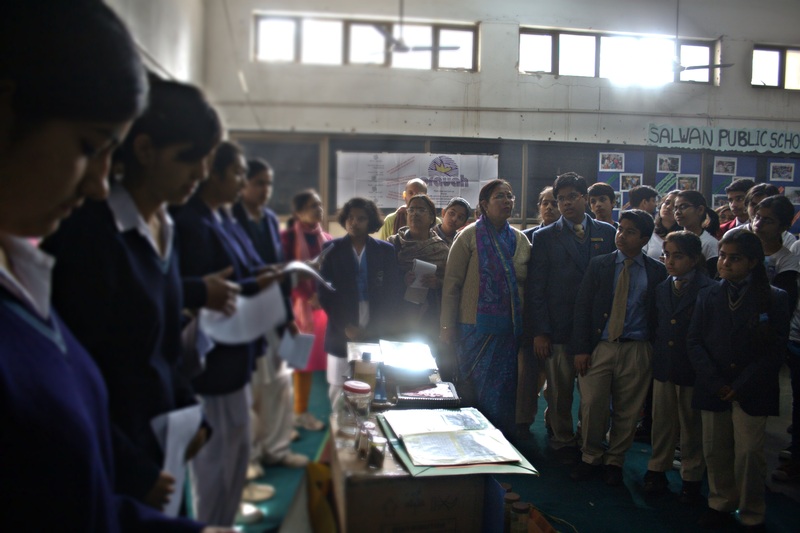 The day was filled with lots of enthusiasm and energy where from the early morning the students from the different schools were setting up their stalls, rehearsing their presentations among each other and also going around having a look at the projects of the other schools. After a brief round of introductions the students from each of the schools presented the environmental project done by them, which was followed by a round of queries by the panelists as well as the other participating students. It became a great learning space where everybody could learn from each other. A lot of students shared that after seeing the projects from other schools and interacting with them, they have got a new perspective. The mela ended with distribution of participation certificates and messages from our panelists for the participants. However it didn’t end there. Seeing all the wonderful and innovative projects we were in a fix, whom to declare the winners. After a lot of Brain Storming our panelists were able to finalize on our two winners. 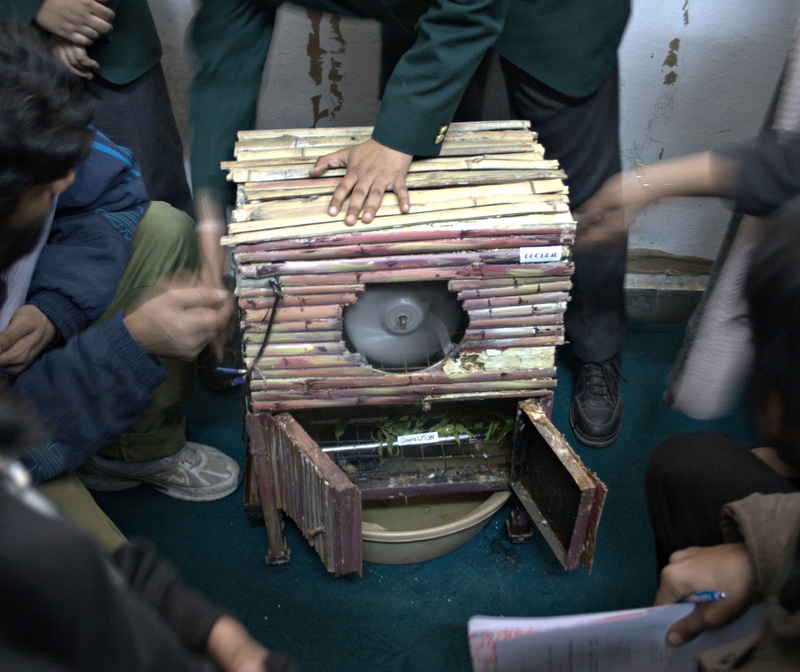 Salwan Public School, Rajinder Nagar was selected as the 1st prize winner from Delhi. 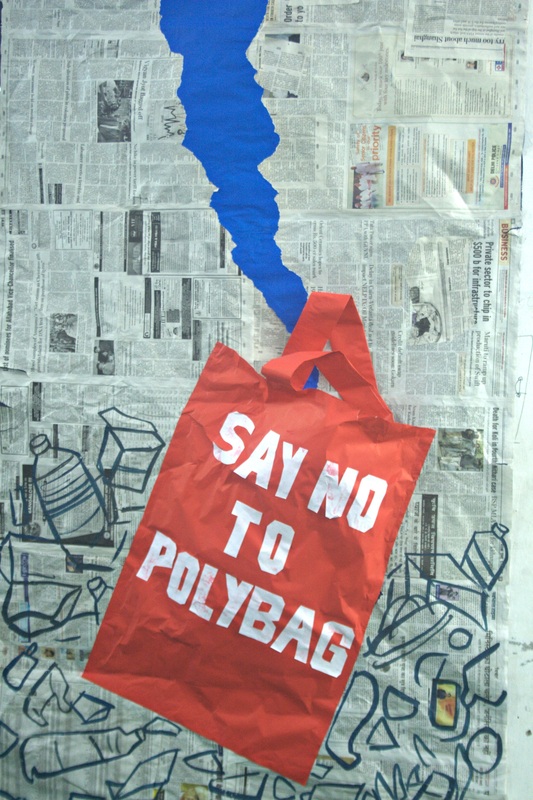 They have done a project called ‘Parivartan’ where they had a tailor stitch cloth bags from old cloth and gift these bags to residents visiting market as alternative to plastic. Their simple yet innovative project generated a lot of awareness and positive responses from the residents of their area. 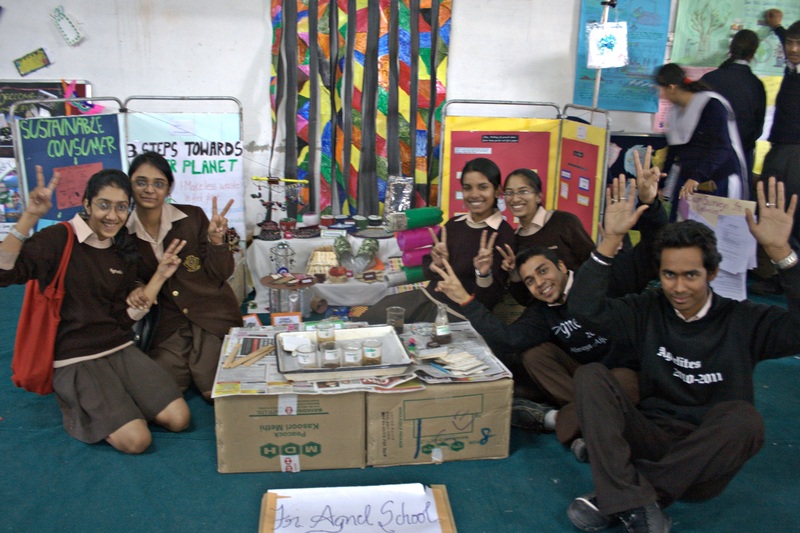 Father Agnel School from Gautam Nagar was the first runner up. 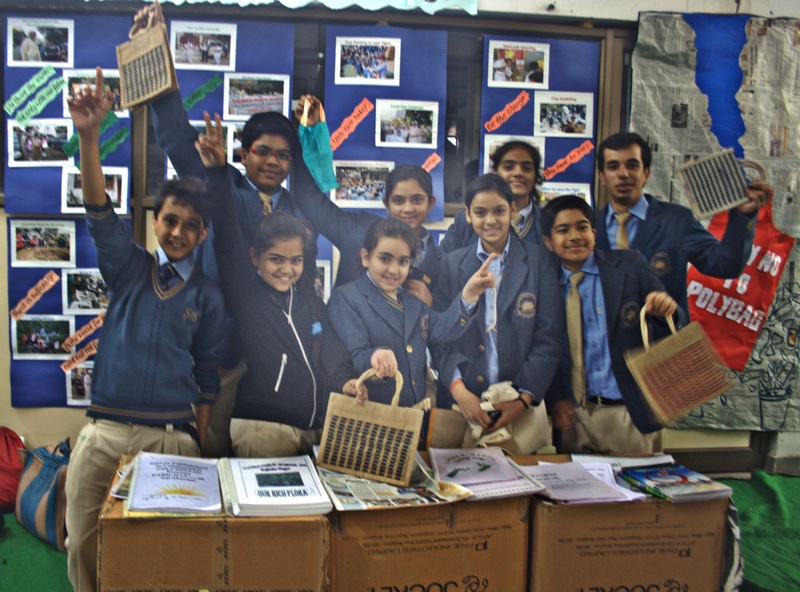 Their project was on waste management where they created beautiful utility products from the waste generated in their school to make it a zero waste school. Their folders, floor cleanser etc was very impressive. But we would like to congratulate all the participating schools for the wonderful projects done and more importantly the conscious step taken by them to conserve the environment.We hope you will continue to strive as young Environmental conservationist.